catherine and grace has launched on Instagram. Follow catherineandgracestylefile for insta-style and sneak peeks into upcoming blog posts. 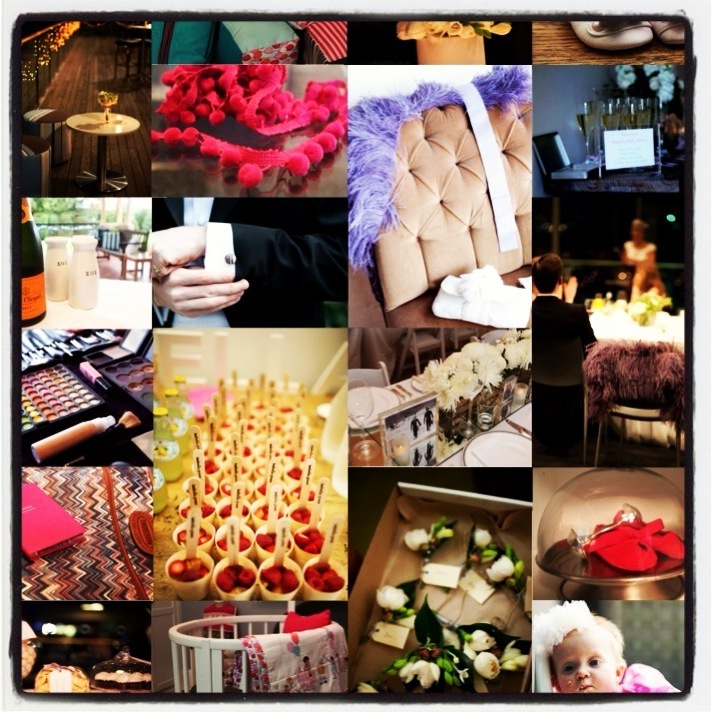 Category: CELEBRATIONS, FRESH FIND, INTERIORS, KIDS, PERSONAL STYLE, WHERE TO SHOP Tagged: Instagram, What's new?